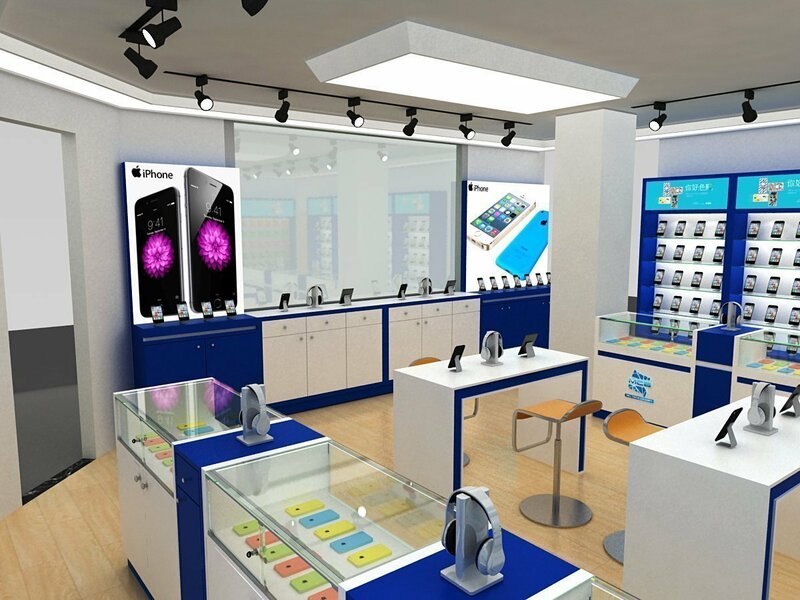 Are you looking for cell phone store fixtures design for screen repair shop ? 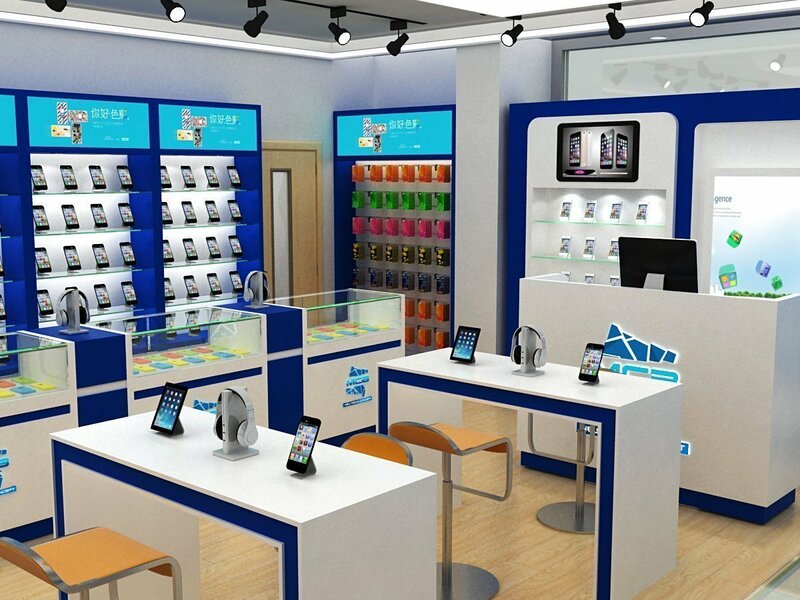 here blow are 8 different views of a cell phone retail store that you may like. With a square shop , you can arrange 3 side wall display cabinets with shelves & racks. 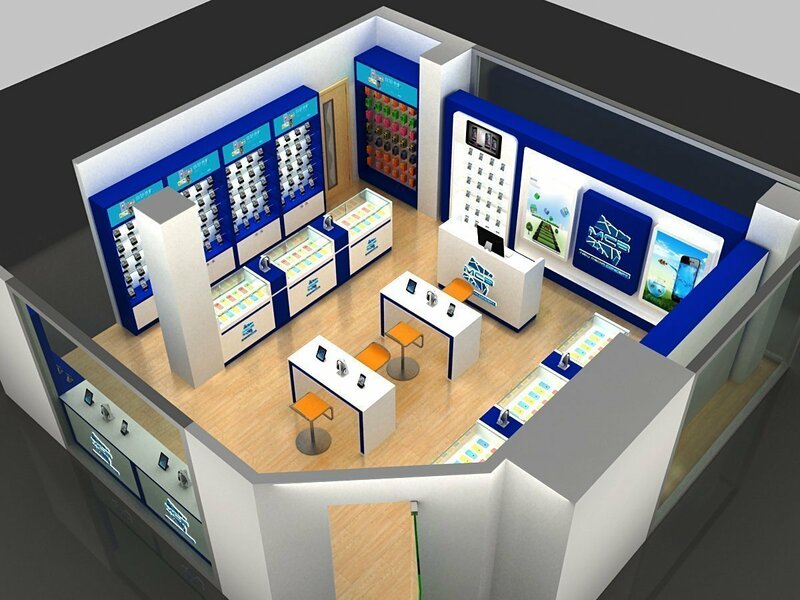 Those display cabinets can be used for cell phone accessories display . While in the middle some island retail counter . you can display some promote products. 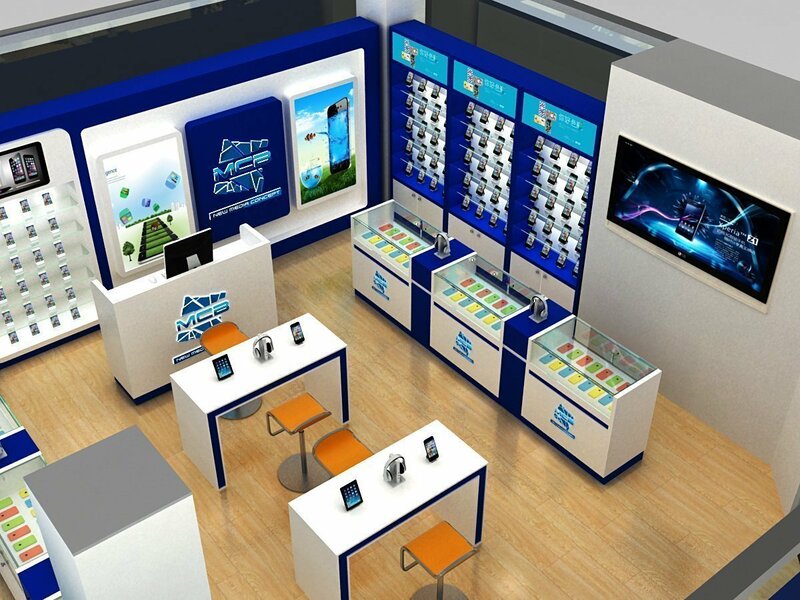 A experience table is necessary in a cell phone store. 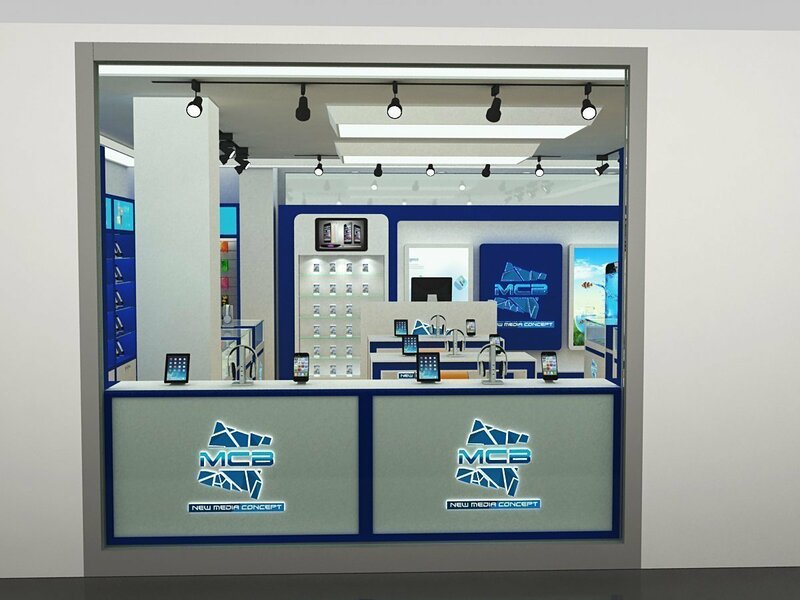 mobile phone repair counter and cash counter can be arranged backwards. 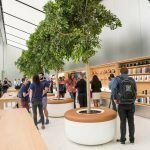 When you ready to start a store design. a well arranged floor plan is very important. 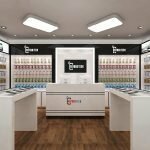 Unique Kiosk are best store fixtures manufacturer in China. 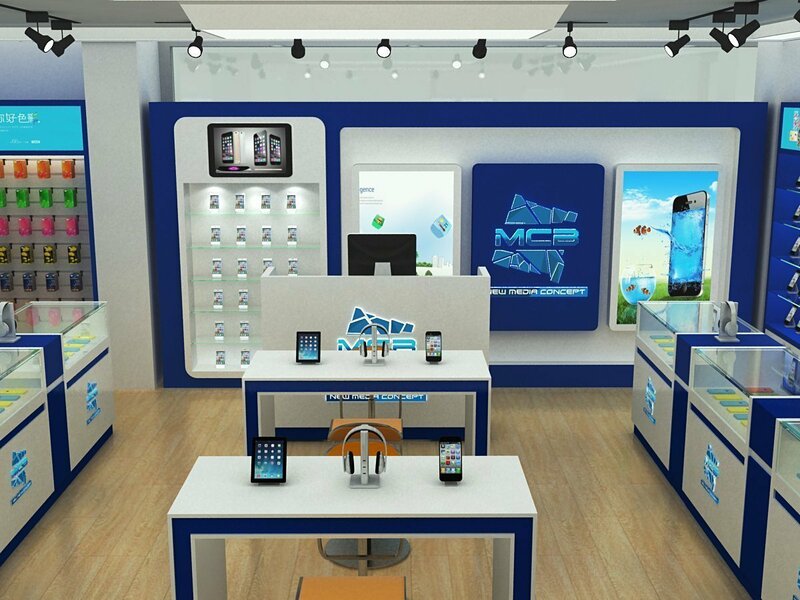 we started design and build cell phone store fixture early since the cell phone come to the market. 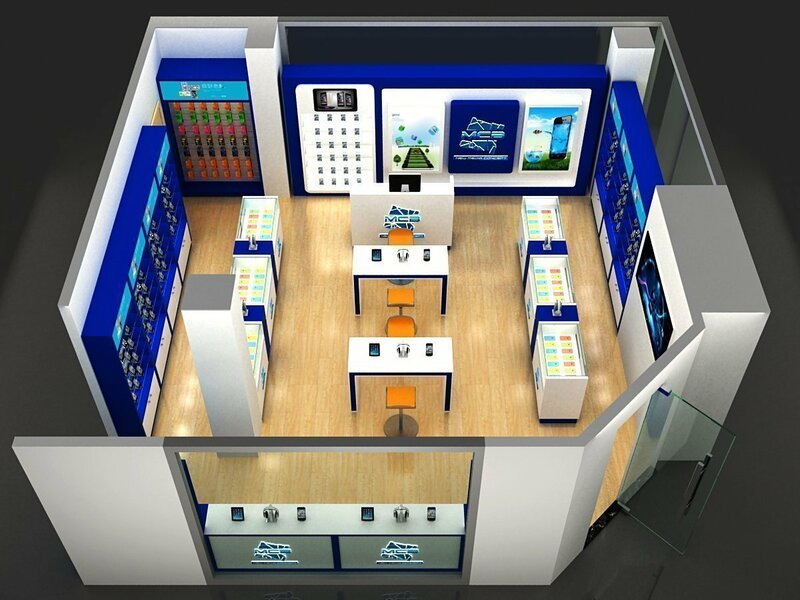 If you need a custom cell phone design with affordable price display fixtures. Unique will be your best choice. We based in shenzhen , the most advanced city in china. While the labor and material cost is comparatively lower a lot . 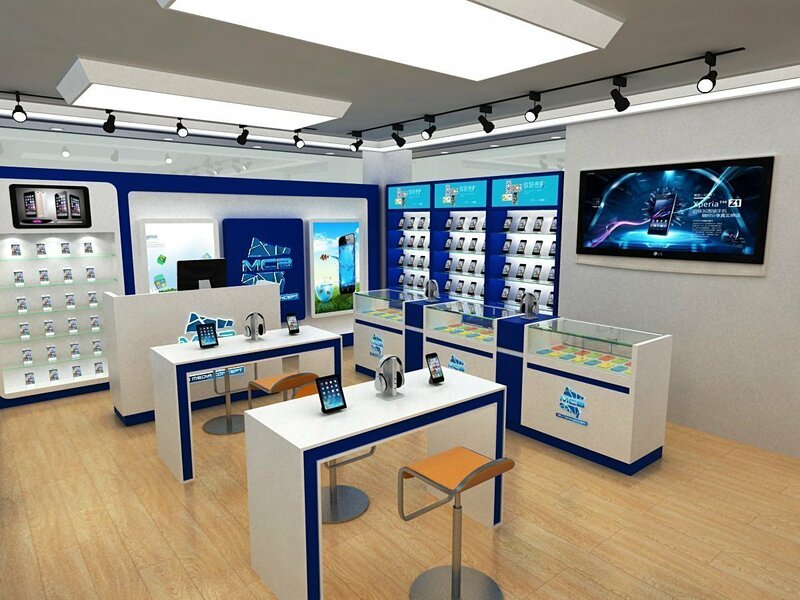 So we can ensure you a high quality display fixtures with remarkable retail counter.